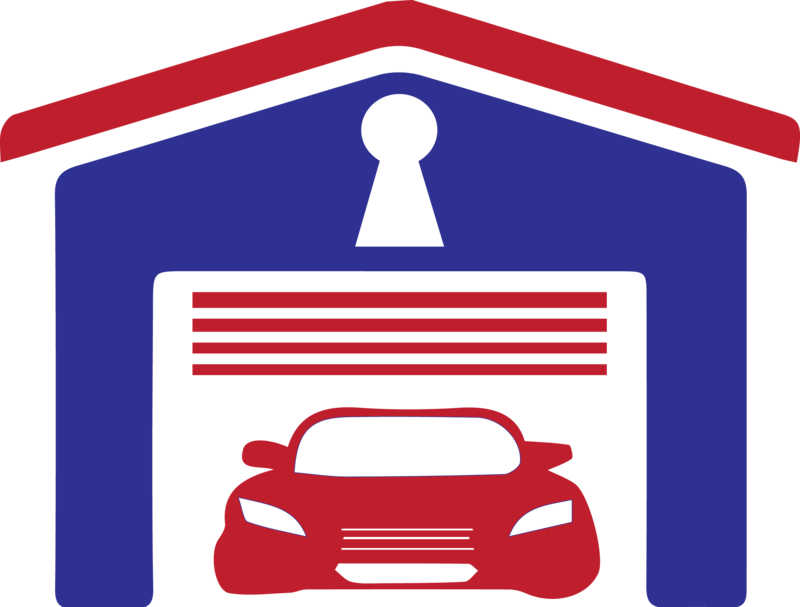 Smart Care Garage Door Service offers a wide range of doors to suit any taste and style. The garage door has become such a prominent part of the facade of new homes that manufacturers now offer more style and color choices. CONTACT US if you need any advice from our Garage Door Experts. The installation may also work with a proper security system. This may entail the use of protective covering materials to keep people from trying to try and open the garage door from the bottom. You can also find options with battery backup support so you can get your garage door open in the event that the power to your home goes out. You can even ask for tracking materials on the bottom of your door. These can help with identifying when there are items in the way of your door’s path. This ensures that the door will not break apart due to something falling in the door’s range of motion. Your plans for your garage door installation should be taken seriously. Make sure you think about the needs you have for a quality door so you can get the most out of your service. Contact us today by phone or online to get an appointment ready. You can easily reach us at any time of day to schedule an appointment. We are available during most daytime hours to help you fix up your door so you will get it ready for regular business. We at Smart Care Garage Doors are proud to offer only the best services for your garage door need.